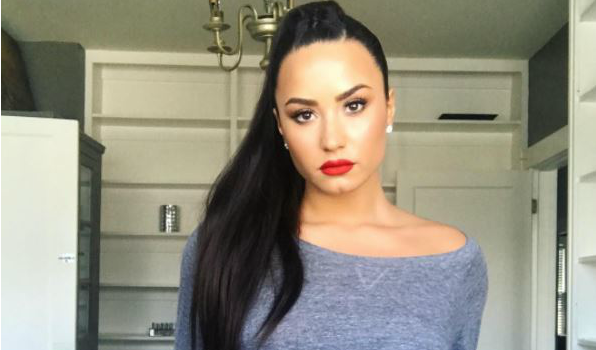 Demi Lovato forgot lyrics to 'Sober' days before alleged overdose! A recent video of Demi Lovato forgetting the lyrics to her song 'Sober' has surfaced online. Demi Lovato seemingly forgot the lyrics to her relapse song, 'Sober' a few days before she was hospitalized for a suspected overdose. The hitmaker was performing the recently released track at the California Mid-State Fair in Paso Robles. A video posted by an Instagram user shows part of the performance where the singer forgets the words and admits to it. fans didn't seem to mind and enjoyed the performance regardless. AFP reported last week that the pop star was rushed to a Los Angeles hospital on Tuesday after a suspected drug overdose but remained in a stable condition. The singer has since been released and is recovering well with her family.